Every time we buy something, most of us don’t think of how much we spend and don’t keep track of it all in the end, so we need create a budget. 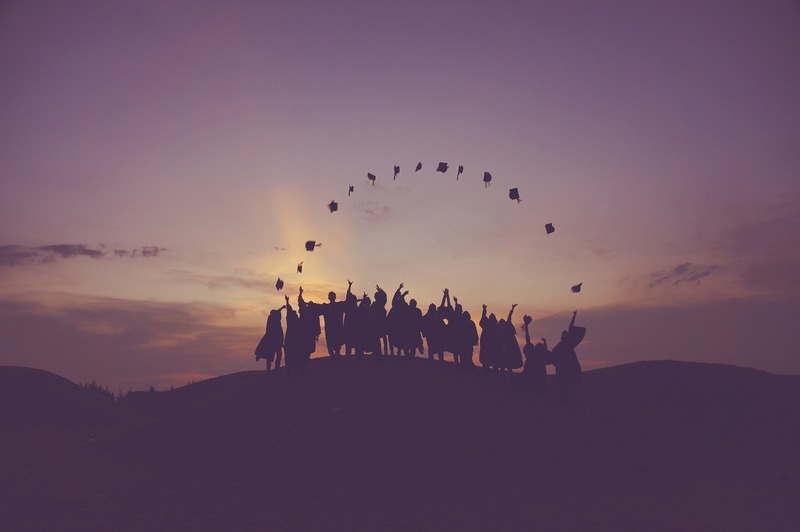 The reasoning for student budget tips post I created is primarily because there’s no reason to struggle with things that we can avoid and I want to help you to succeed and lessen the hurdle on your shoulder worrying about finances. Especially as a student before about a year ago I did not really care how much I spend on food in particular. Now, things changed and budgeting and planning turns out to be fun and rewarding at the same time. Here are my tips on budgeting for students from a student. See my post on new proposed tax bill in 2017 on graduate students in STEM fields. First step is of-course to create a budget list – I would highly recommend getting a sheet of paper right now, pencil and eraser. Get your numbers figured out. What’s your income? What are your required or needs expenses? What are your wants expenses? If you don’t have income, in fact only 4 out of every 10 undergraduates have a job while they are in undergraduate school and I don’t blame you, it comes easy for some and for others need extra time. Either way write how much you spend a month and get an average number from all the months and then multiply that by 12 and you will get how much it is costing you a year to live on your budget. Get yourself cash allotment weekly – Stay away from credit cards unless you know you’ll pay it within that month for sure. I would just transfer money the same day. By getting yourself cash allotment you could pay for some small expenses like that meal at your favorite fast food place and after you used up all of your cash and the week is not over don’t try to get cash out again, that is braking the rule. Learn to cook meals – (And by cooking I mean, not buying chips, beans, and cheese and microwaving them 🙂 ) You might be surprised but cooking yourself is actually cheaper than buying the full meal at any restaurant or a fast food place. Surely, time is the matter in this case but really try to cook yourself every Tuesday and Thursday for example and you will see an improvement in your monthly spending. Of-course get an idea what you want to eat and don’t spend more than $10-15 if you plan on doing two days a week only. Also, don’t go shopping when you are hungry. As a student you get discounts – In this case you must really look for them. Things like haircut vouchers, bogos (buy one get one free) for restaurants. Your credit card will also have offers or discounts just have to look for them. I found my cards useful in this terms and was able to score some great deals and cash back on items. Check out my article on credit cards. 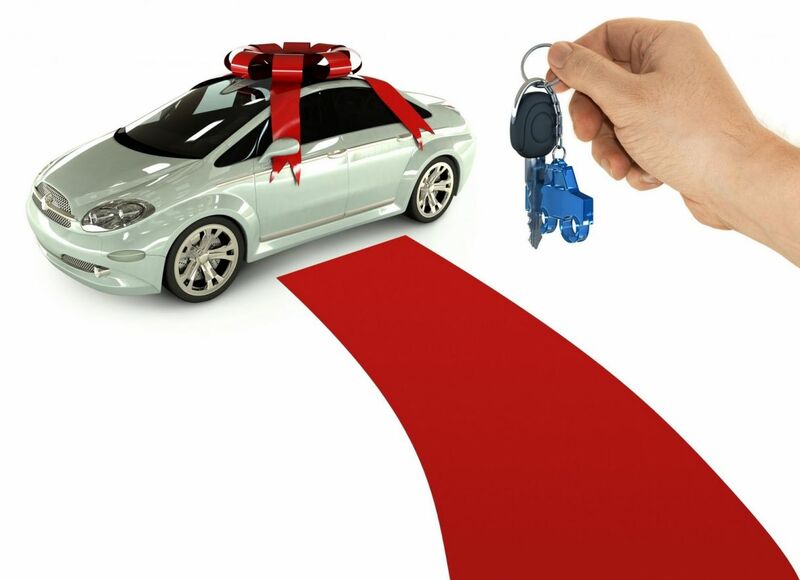 Put away few bucks – This had really helped me with getting an item that I wanted like a new gadget. You can try an app like Acorns, check out my post with my great experience with it here. You could just set an amount to be transferred every month and it will automatically transfer the money over. And I suggest to just to forget about it for a few months, you will be surprised when you log back in right on time for holidays for example. Rent books or check your library – School have become greedy when it comes to books and I’m sure you are aware, most of the classes change version of the book every semester and thus you are required to buy the latest. Try checking your library or renting from websites. I’ve had a great experience doing this. We love music, just don’t buy it – Instead of buying music individually, use streaming services like Pandora or Spotify, you can also try them for free as a first time user. Live off campus – As soon as you are able to live off campus, consider that. It is much cheaper than on campus living, but choose people that are like you and will not throw parties every night. It is best to do it with people that you hang out the most with. Instead of your favorite gym, choose the gym that is offered on campus – Gym memberships could be expensive, check out your campus gym. Sometimes it is is free to use for students or at a reduced rate. Check out local town gyms as well, not the big brands like 24 hour fitness. Change your phone plan – This days our phones is like our life in hands, we care about them so much but we don’t pay attention to how much we pay. Unless, you are on your family plan and it seems to be working out for you. 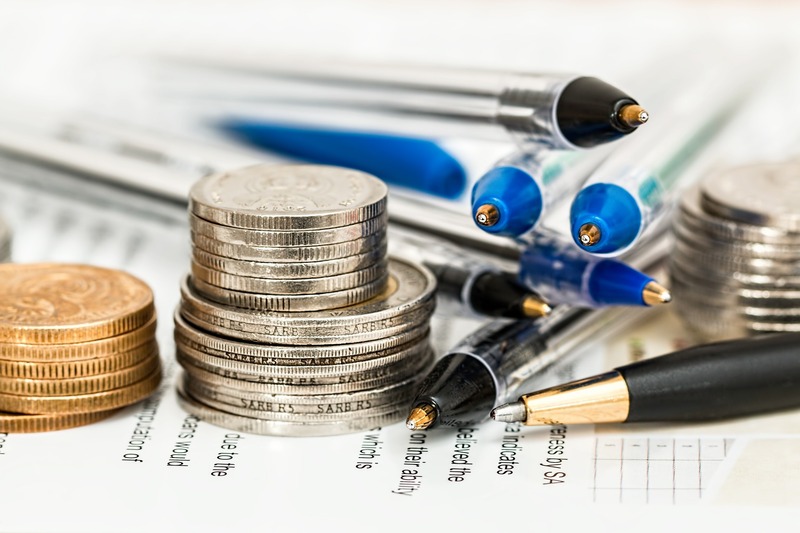 Tips to get your budgeting straightened up, it is important not to get in even more debt than we already are as a students. Student budget tips was build by me and every step of this I’ve taken and maybe saved me a few bucks a month but in the end I know that I got the best deal. Follow my tips and you are guaranteed to have some extra leftover money. Should you Invest in Bitcoin? 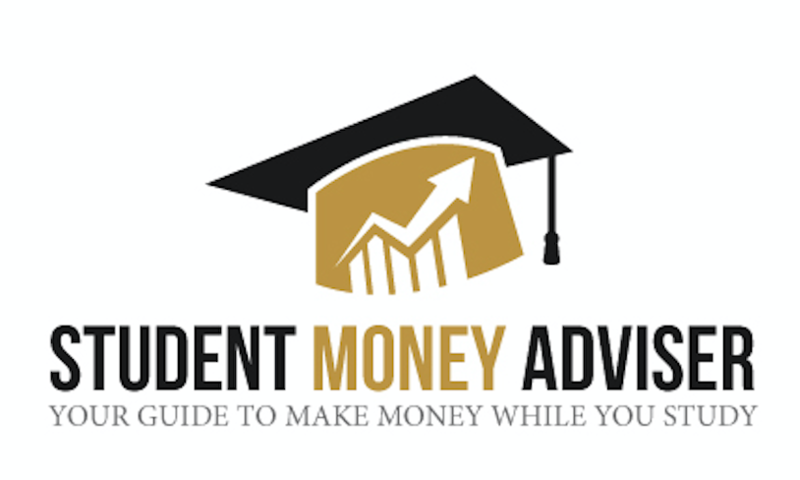 | Student Money Adviser "Your Guide To Make Money While you Study"